I am a freelance programmer, web designer, and FPGA engineer. 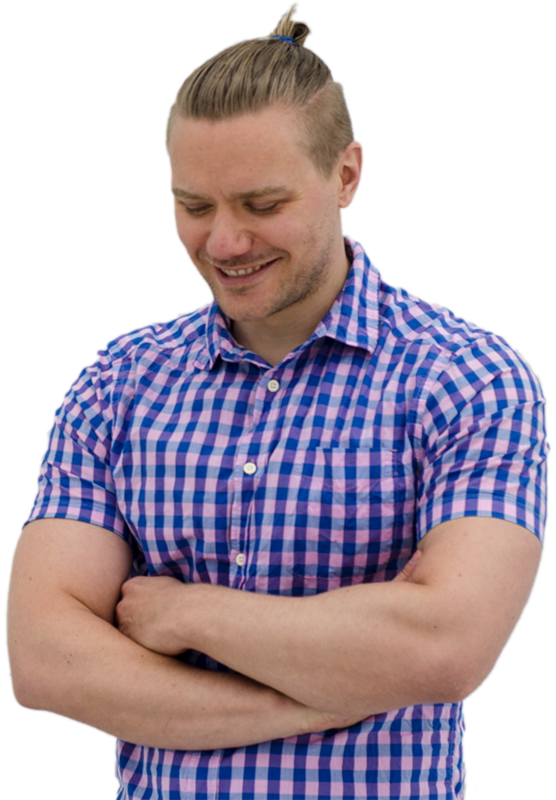 I hold a master’s degree in informatics, and I have experience from working as a developer for Norway’s leading defense company. In June 2018 I left my job to live as a location independent developer. If you are looking for a problem solver in the field of information technology, do not hesitate to contact me. Worked on digital logic design, embedded programming, and image processing. In November 1998 I formatted the hard drive of my Pentium 133 MHz system and installed Red Hat 5.1 Manhattan Linux. Since that day, Linux has been my preferred operating system. 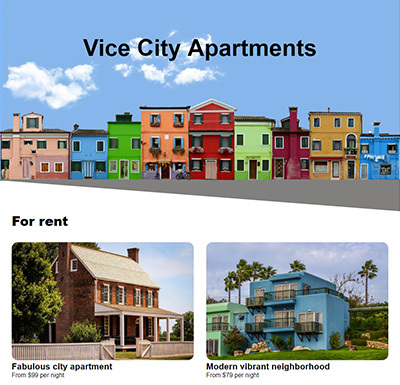 An apartment booking site created with ReactJS. Don’t work harder than you have to! This is my business site about VHDL, a computer language used for designing digital logic. This is a Twitter clone I created for the purpose of learning Django and the Django REST framework. The tweets are lazy loaded from the Django. 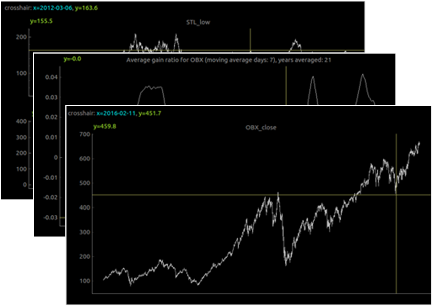 This is my Python framework for analysis of stock market data from the Oslo exchange and Nasdaq OMX. This is my YouTube channel about Oslo. 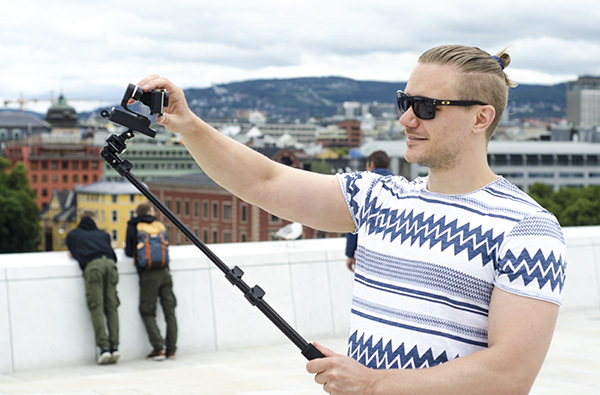 I am the guy walking around Oslo with a selfie-stick, sharing my best tips. © 2018 Jonas Julian Jensen, All Rights Reserved.